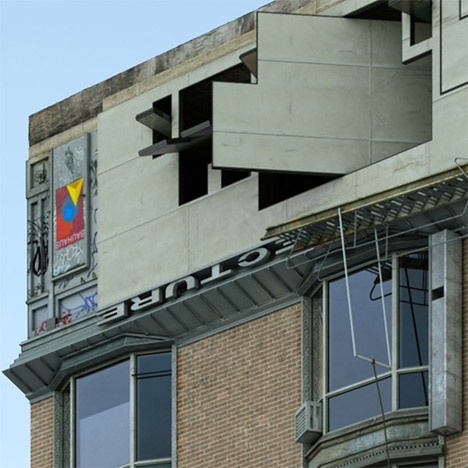 Spanish photographer Victor Enrich has used digital manipulation to splice together two buildings – the Storefront for Artwork &amp Architecture gallery in New York and the Spanish Republic Pavilion from the 1937 Paris Expo. 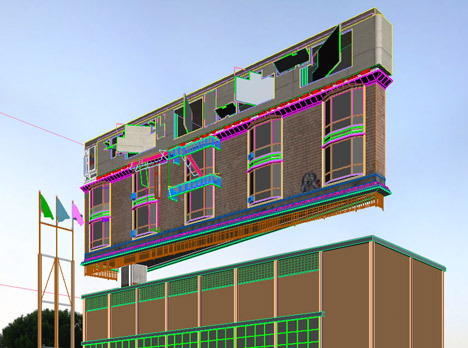 Enrich, a fine arts photographer who has just lately begun to specialise in digital art, was 1 of 30 artists and architects invited by Storefront to create a operate for its annual drawing present. The exhibition is entitled Measure, so Enrich has designed a fictional scenario in which the New York gallery becomes the basis of a new unit of measuring. “The virtual world depicted in the piece exhibits buildings that are not getting measured in the metric technique or in US customary units any longer,” mentioned a statement from the photographer’s studio. “Instead, in an try to show the admiration that the artist professes to this gallery, he decides to give the gallery a new role: a measuring method whose principal unit is the storefront,” it states, incorporating that a single “storefront” equates to 30.5 metres, or one hundred feet. To back up this declare, Enrich searched through architectural background for other buildings with the same size and proportions, and stumbled across the pavilion created by Catalan architect Josep Lluis Sert for the 1937 Expo. 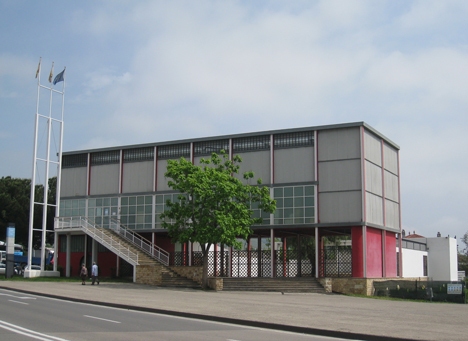 This building, known as the Spanish Republic Pavilion, was dismantled soon after the Expo was in excess of, but a replica was built in Barcelona to tie in with the Olympic Games of 1992. Today it functions as a public library. 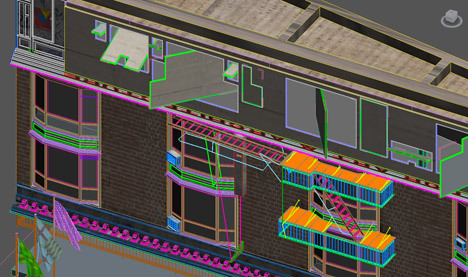 To demonstrate this, Enrich utilized digital modelling to mix the two buildings – producing an not possible hybrid structure connected by a single column. Although the pavilion appears largely unchanged, the Storefront gallery has been reorganised so that its ground-degree facade is now at the leading. 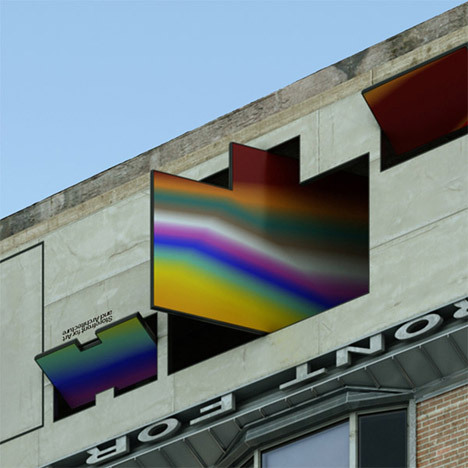 This shopfront, which attributes massive geometric panels that pivot from the facade, was designed by New York artist Vito Acconci and architect Steven Holl in 1993. In Enrich’s picture, the panels have all been pivoted open. 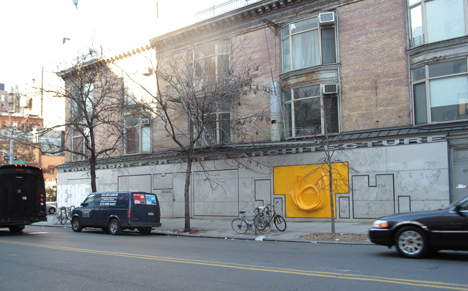 Storefront created the news earlier this 12 months when a facade set up developed by architecture studio SO-IL was vandalised. 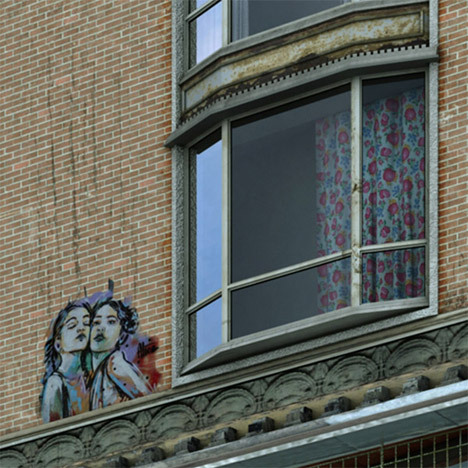 In response to the graffiti, the gallery hosted a salon on urban violence. Measure opens at Storefront on 14 August 2015. Other participants contain Urban-Think Tank, Selldorf Architects, Reiser + Umemoto and Nader Tehrani of NADAAA.